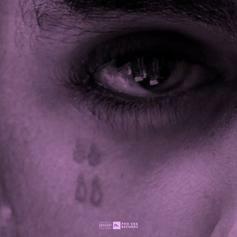 Joey Bada$$ Pays Homage To Prince On "Thugz Cry"
Joey Bada$$ interpolates "When Doves Cry" by Prince for "Thugz Cry." 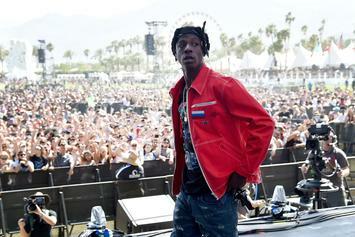 Joey Bada$$ is giving the fans what they want. 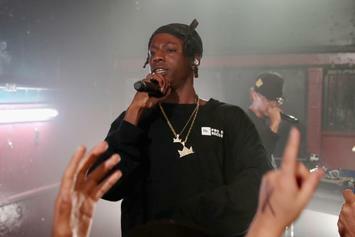 Joey Bada$$ turns "When Doves Cry" into "When Thugs Cry."